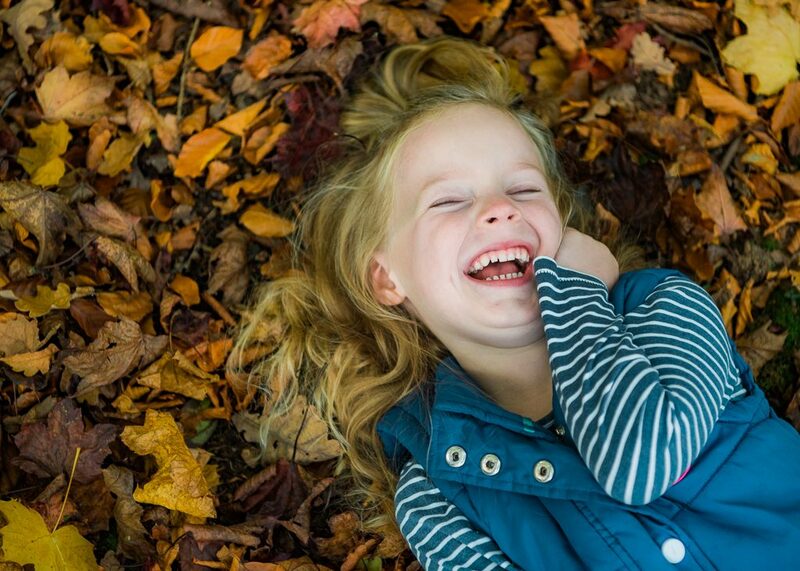 5 Tips - Capturing Your Autumn Family Photos With A Little Planning. I love autumn it’s my favourite time of year. I simply love the autumnal colours which start to surround us. It’s also an absolutely great time to photograph your children because there is a natural beautiful backdrop where ever you look. 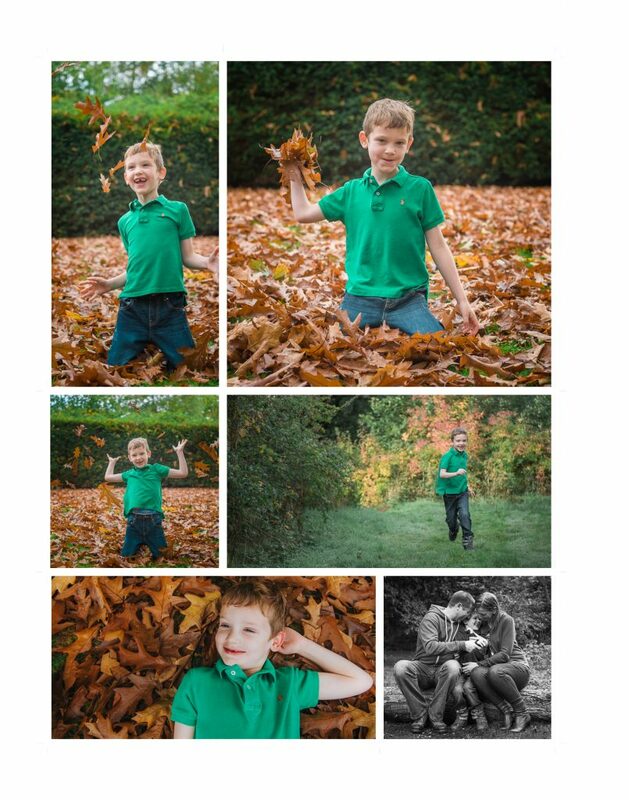 photographing so many families for my autumn family sessions. 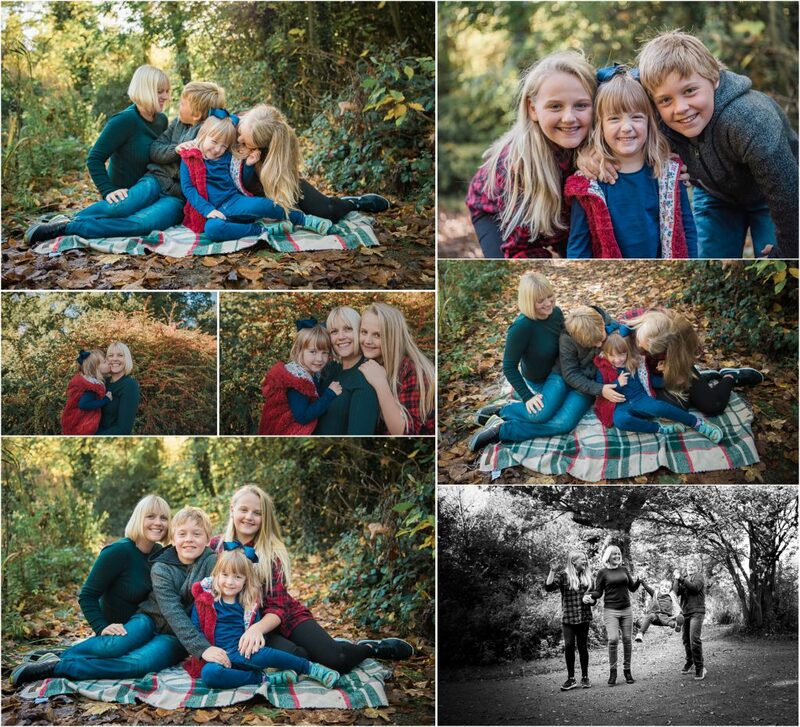 I wanted to share a few tips on how you can plan your next family shoot to capture the beautiful rich colours of autumn. 1. Coordinate the clothes – Think about how you’re going to dress yourself and your family. Plan not that you all wear the same colours but that you are all wearing colours that compliment the autumnal colours of red, orange and yellow. Accessories are a great fun way to add colour and fun to your photos, think bobble hats, bright scarfs and wellies. 2. Plan the day and time – Think about the type of photos you wish to capture, a bright day will deliver brighter colours and harsh shadows, a cloudier day will create more deeper richer colours. It is recommended to take photos either morning or afternoon, need to avoid mid-day when the light is at the highest point. 3. Don’t forget the details – Think about how you can take photos to create more interesting angles. Look for details to focus on to help create a story of your day. 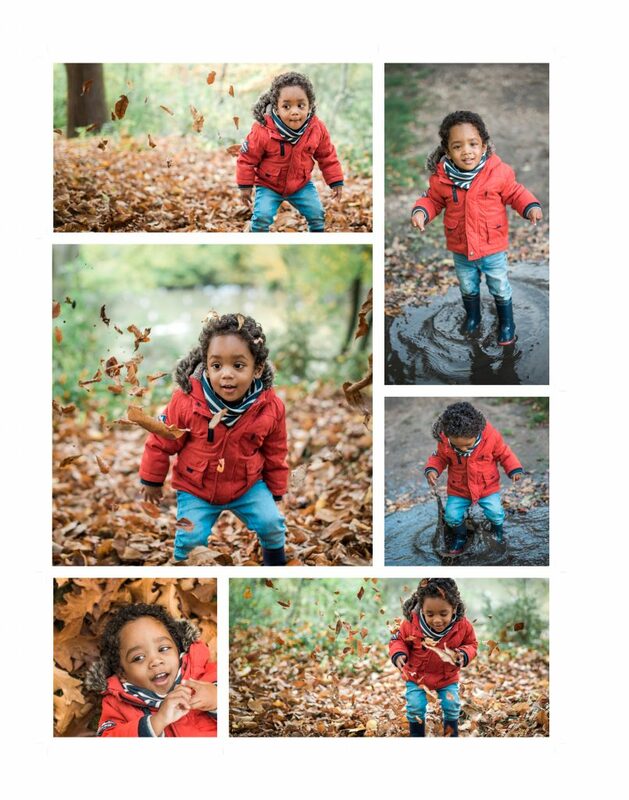 These are just a few ideas think about what your children most enjoying doing and plan this into your shoot. 5. 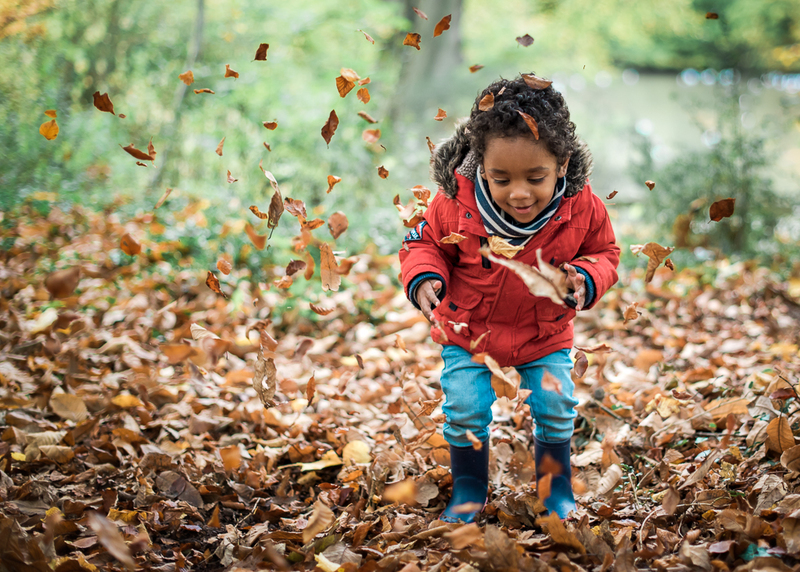 Change of clothes – always carry a change of clothes as children like to jump in puddles or streams. Always handy to have a spare set of clothes just in case.